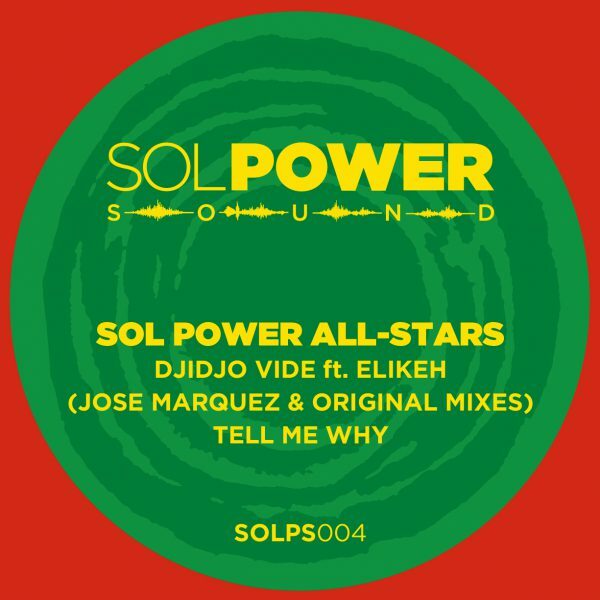 The Djidjo Vide EP, a 1-2 punch of Afro house, arrives courtesy of the Sol Power All-Stars themselves. Djidjo Vide, the title track on the A-side, features the Washington, DC (via Togo) Afrobeat band, Elikeh. It’s a vibe-heavy slice of Afro house about finding joy in the face of hardship. Sung in Mina, Massama Dogo’s commanding vocals, combined with the driving bassline and aggressive horns (performed by DC’s Sticky Bear), make Djidjo Vide a summer sure shot for a roof-top jam, beachside dance floor, or nightclub near you. The B-side, Tell Me Why, is darker and deeper, chock full of percussion, a chopped vocal sample, and in-your-face afrobeat horns performed by Matt Rippetoe and Joe Herrera of DC’s the Harry Bells. It’s a late-night beatdown that will set things off proper in a dark room!